As part of 100% electrification, Indian Railways began process of converting diesel locos to electric locos, a sad decision by IR. 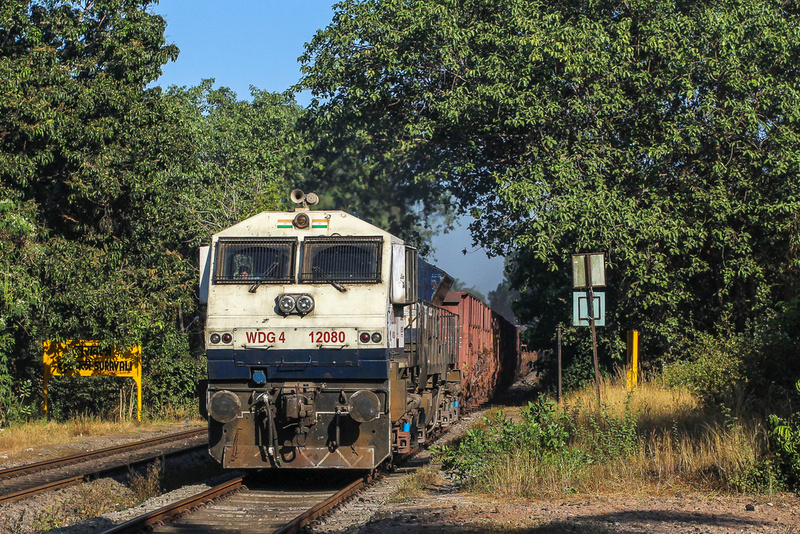 How long these locos remain as diesel locos is yet to be seen. Most of these WDG-4s will soon have a pantograph !!! @jmadhavadas Wow, that does seem like a substantial conversion!